Richards Medical are an Australian supplier of medical products and surgical instruments. Richards Medical source the highest quality medical products and surgical instruments from respected suppliers. We are suppliers of a range of consumable products to assist in the CSSD process from suppliers such as Clinipak-Interlock, Nopa, Lawton and Famos. For documents and downloads please click here. Clinipak-Interlock is a medical manufacturing and distribution company. 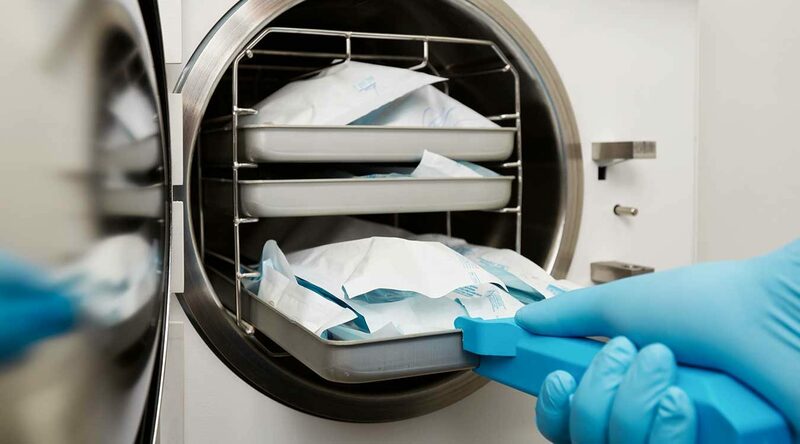 The product focus is Central Sterile Supplies and Theatre Sterile Supplies and the product range covers almost all items required within this area, for packing, protection, instrument presentation, colour coding and labelling, sterilisation control and cleaning and safe “used instrument” circulation. The company has gained an international reputation for originality and innovation. Richards Medical are able to source any of the products listed in the Clinipak-Interlock catalogue. View the Clinipak catalogue here (24mb), or contact customer service via our online form and place your order. FAMOS was one of the first companies which was focused on developing, manufacturing and positioning of rotary heat sealing machines in the medical field. 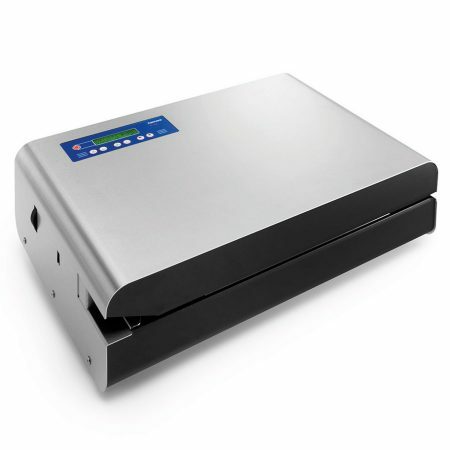 The FAMOS heat sealers are equipped with state of the art electronics and software and comply with the medical directives DIN 58953-7:2010, EN 868-5 and EN ISO 11607-2. All machines carry a CE and TÜV certificate. Richards Medical source products listed in the Famos catalogue. View the Famos Sterilisation Product catalogue here (24mb), or contact customer service via our online form and place your order. Richards Medical source our CSSD products from well known and superior suppliers in the field of CSSD. Please use the form below, or contact our customer service for more information on products that can assist you in the CSSD process. 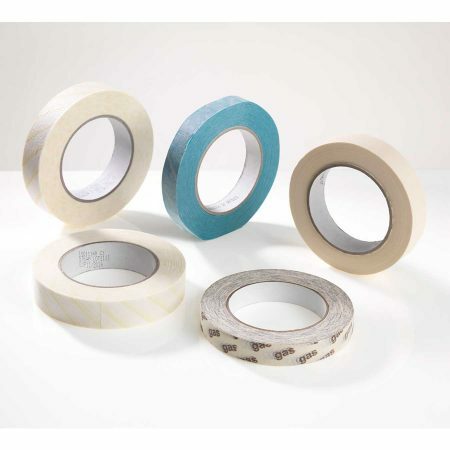 Visit the Paragon Care product page for all information on the great range of CSSD products and consumables. To provide solutions for hospital infection, the CSSD (Central Sterile Supply Department) has come into place. A CSSD is like a manufacturing plant for sterile items. 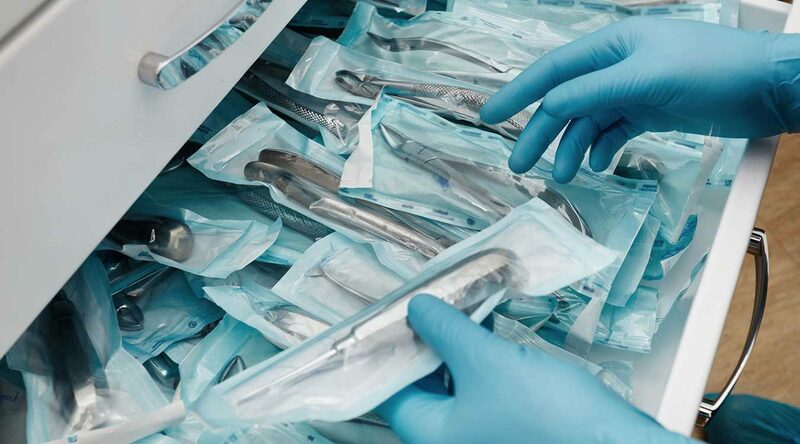 The collection of soiled items from operation theaters, ICU’s, wards, out patients department and other specialties are received by the CSSD for processing, then returned to the end users in a sterile state. The CSSD centralises the sterile processing activities, in which reusable medical devices and surgical instruments and equipment (excluding the operating theatre procedures) are processed and issued for diagnostic and patient care procedures. Receipt: This includes receiving the materials, supplies and equipment, dressings and other specialised surgical items for processing. Cleaning: This function means cleaning of the used equipments/materials, rubber and plastic goods either manually or by machines eg., ultrasonic cleaner, water jet cleaners, washer disinfectors, tubing washers and dryers. This function may also include cleaning of the delivery trolleys. Checking, Assembling and Packaging: It includes checking of glass items for breakages, needles and instruments for sharpness and damage, assembling of the equipment after washing and drying, making sets and packaging for sterilisation. Sterilisation: It renders materials bacteriologically safe for quality patient care. 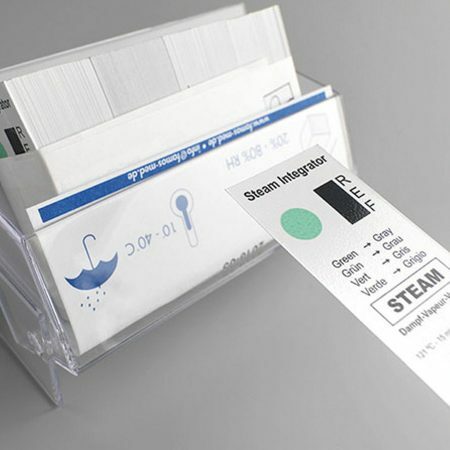 Labelling: Easy identification for prompt and proper use. Storage: The function includes storage of sterilised packs, containers and sets, dressing materials, spare parts of machines or sterilisers for routine maintenance and broken/ unserviceable items for disposal. Paper is fast replacing linen wrappers. Space should also be provided for storing distribution trolleys. 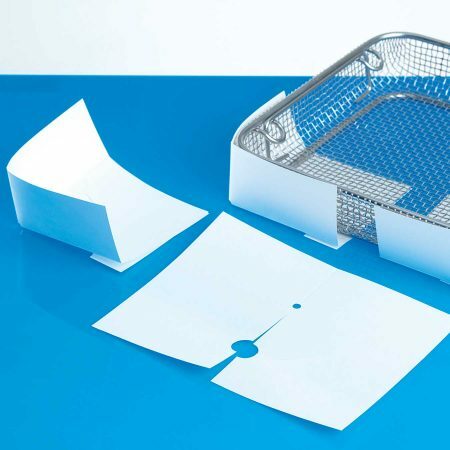 Sterile store maintains inventory of all types of sterile packs. Issue and Distribution: The function entails issue of the sterilised packages, dressings, linen, instruments and disposables to various departments of the hospitals and theatre. Please use this form to enquire about any of the above products, so that one of our friendly staff can contact you with more information on this Richards Medical range of products.